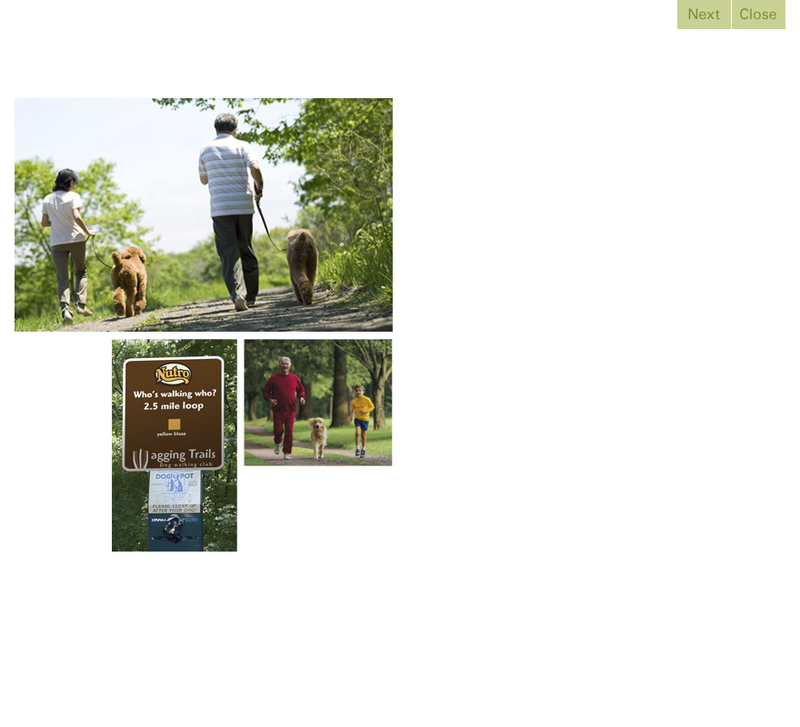 Wellcom USA - Helping marketers engage communities through healthy food, fitness and outdoor fun. 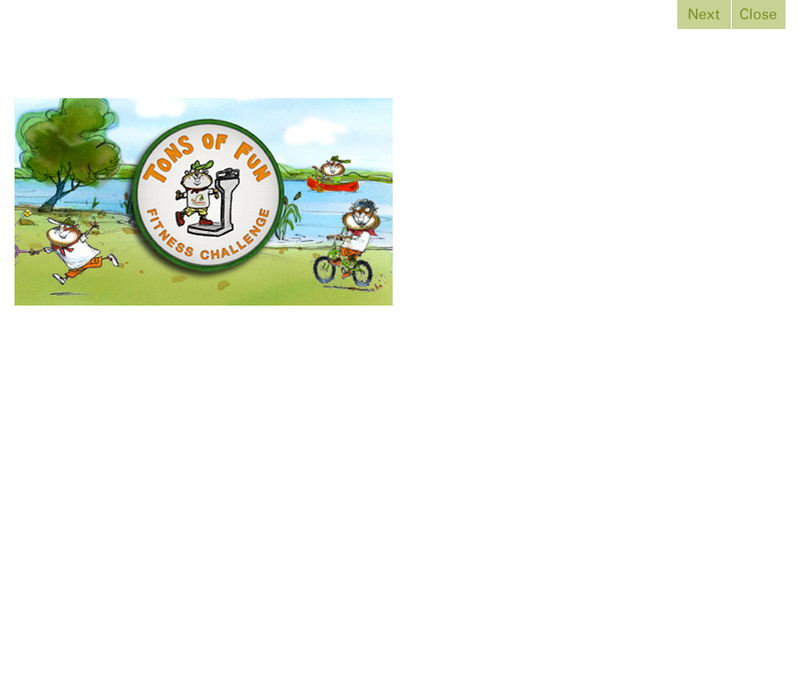 Helping marketers engage communities through healthy food, fitness and outdoor fun. To kickoff The Tons of Fun Fitness Challenge, Wellcom paired celebrity Chef Cat Cora with Georgia's Chef Holly Chute for a "launch lunch" at The Georgia Governor's Mansion. Food is something we all share in common. It has the power to bring us together… as families, communities and even cultures. That’s what makes food and food-related events such a powerful platform for brands looking to engage consumers and communities. Thanks to the universal appeal of cooking shows on cable TV, chefs have become our new pop/rock stars. Emeril Lagasse, Mario Batalle, Cat Cora and Todd English are now household names. At Wellcom, we leverage this popular appeal to engage both food enthusiasts and the general public for education and entertainment. 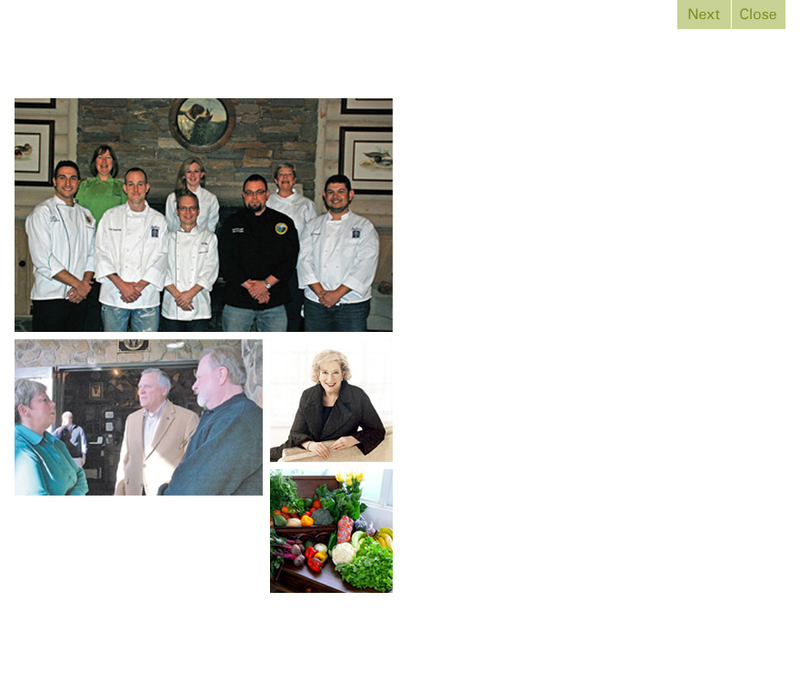 Our access to culinary talent and venues is unmatched, both nationally and regionally. We’ve demonstrated this by orchestrating successful programs with Chefs such as Cat Cora, Todd English and Influencer’s like Bon Appetit’s Barbara Fairchild. We’ve utilized some of Georgia’s most coveted venues, from The Governor’s Mansion and Wolf Mountain Vineyards to the rooftop of the St. Regis Hotel (which we converted into a picnic field) and the famed Smithgall fishing retreat. We are particularly proud of the network of Georgia farm to table chefs, which includes the most respected names in Atlanta fine dining scene. Through them, we’ve also developed close ties to Georgia Growers who produce the highest quality, fresh fruit and vegetables. 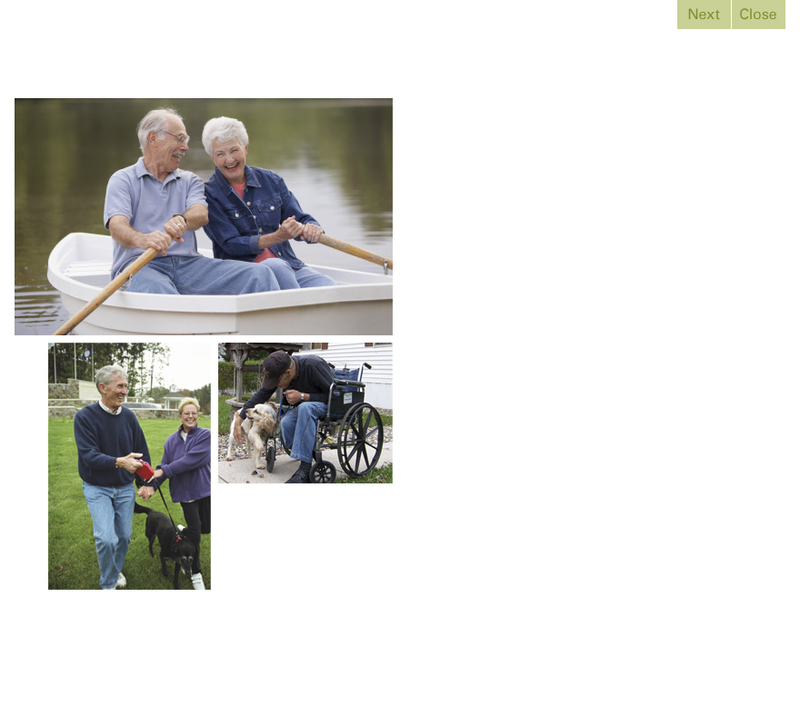 Working closely with the CDC, the Georgia Department of Public Health, The YMCA and local animal shelters, Wellcom designed a program that will introduce people to the joys of dog walking in our beautiful State Parks. 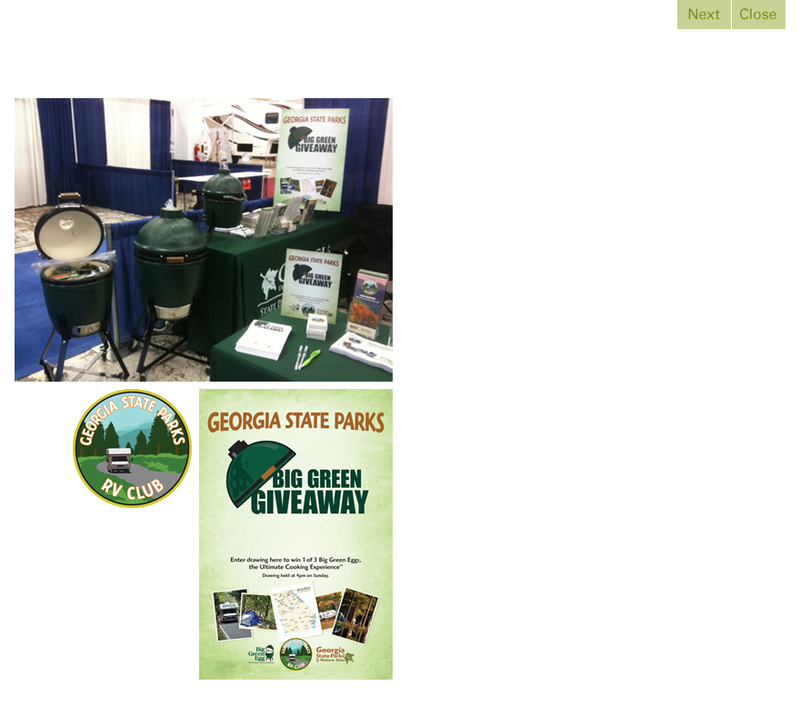 As marketing consultancy for Georgia State Parks, we spent the better part of the last decade developing integrated campaigns and programs to engage outdoor enthusiasts in parks, on-air and online. 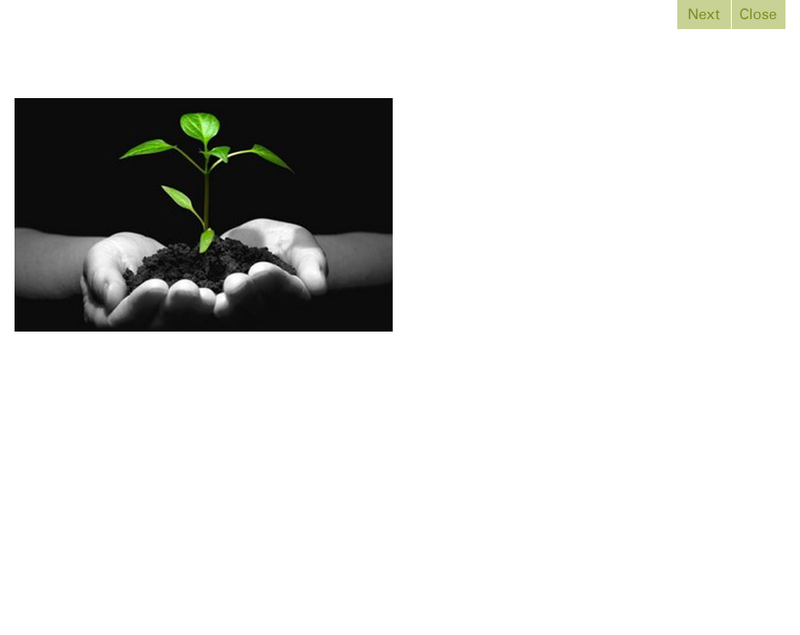 Online community development has a significant impact on the bottom line. 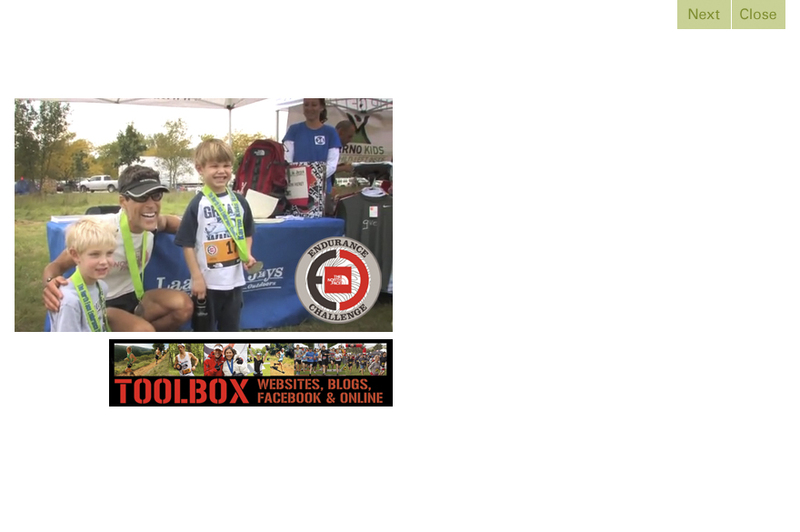 We use social media and blogger outreach to make The North Face Endurance Challenge the premier trail running event across the country. I started my marketing career over 25 years ago, when “new technology” meant a self-correcting typewriter. Over the past two decades, I've worked on regional, national and global brands, consumer and B2B. I crossed the digital divide with client Google, and witnessed – close up – the explosion of online behavior and the technology that enables it. There aren’t many challenges or channels I haven’t approached successfully. 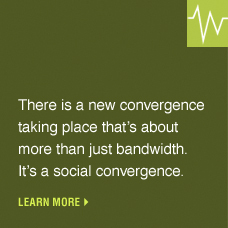 But the convergence I’m focused on now is even bigger than bandwidth. It’s a social convergence, a growing awareness and appreciation for the environment as well as sustainable practices and holistic health. At the center of this convergence is an informed consumer perspective that shapes decisions about food, clothing, home furnishings, travel and recreation. These go beyond personal expressions. They represent value judgments about public policy and a desire to feel connected to the larger, defining social issues. These consumers are more resourced and influential than ever. They expect transparency and demand authentic experiences. They care less about what you say, more about what you do. 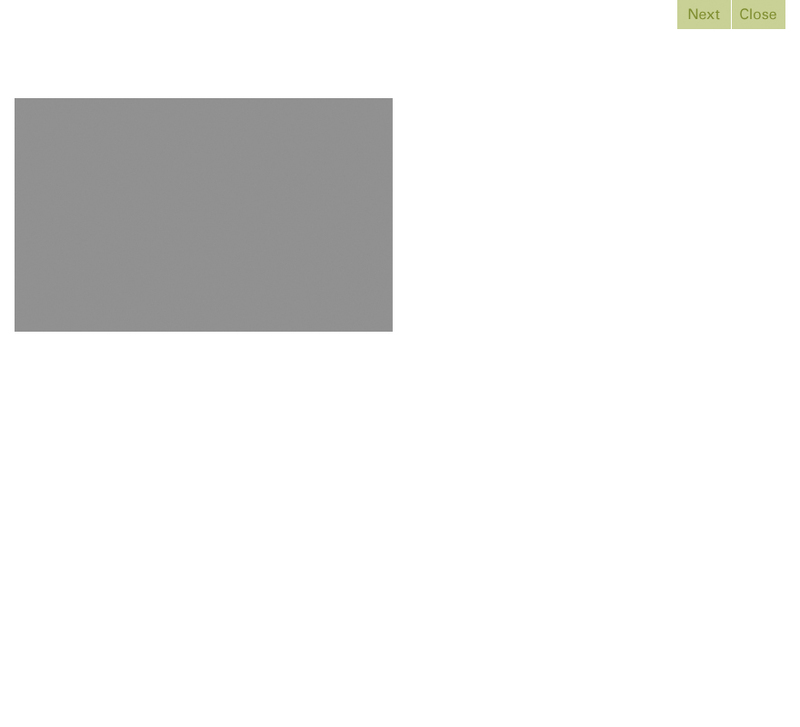 This is the context in which Wellcom offers guidance to brands, organizations and communities. 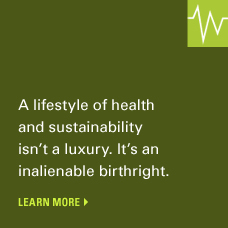 We're focused on wellness as a category and on consumers that benefit from a lifestyle of health and sustainability. We are as interested in helping the underserved as we are the affluent. We excel at building partnerships between public, private and community stakeholders... the kind that last. More than just money, our goal is to make a difference. And have a hell of a lot of fun dong it. 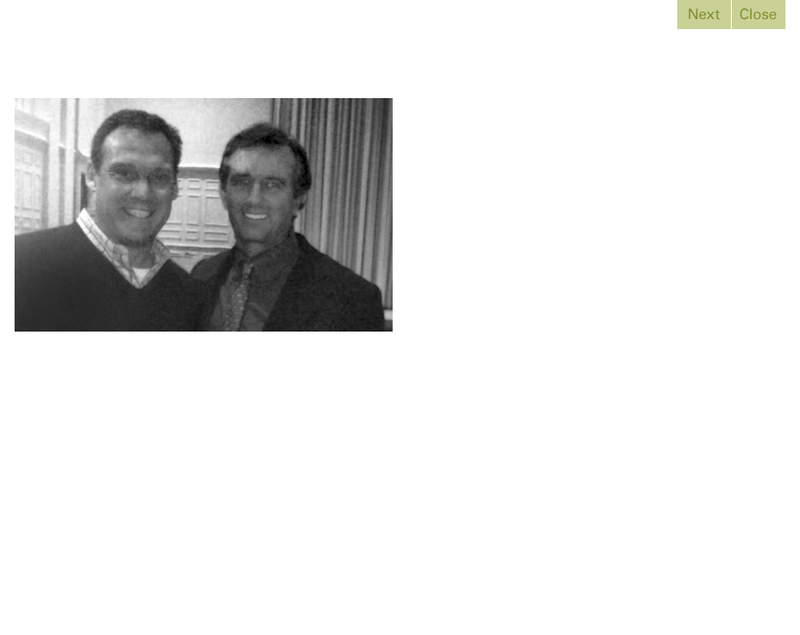 One of my environmental heros is Robert F. Kennedy Jr., who I had the pleasure to meet at a public green space and energy policy discussion at Emory University. 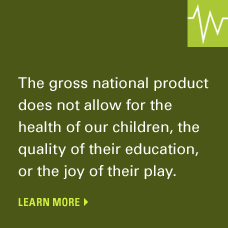 Below is a quote from his father, Robert F. Kennedy, on what the Gross National Product means and, more importantly, what it does not mean. Too much and too long, we seem to have surrendered community excellence and community values in the mere accumulation of material things. Our gross national product ... if we should judge America by that – counts air pollution and cigarette advertising, and ambulances to clear our highways of carnage. It counts special locks for our doors and the jails for those who break them. It counts the destruction of our redwoods and the loss of our natural wonder in chaotic sprawl. It counts napalm and the cost of a nuclear warhead, and armored cars for police who fight riots in our streets. It counts Whitman's rifle and Speck's knife, and the television programs which glorify violence in order to sell toys to our children. Recognizing the growing interest in our agricultural heritage and local farmers, Wellcom developed Farm Fresh, TV travel show that explores America by way of its unique farmers markets. In a recession, Georgia's natural wonders are seen by some as a cost. This program repositions them into a cost-effective way to address the state's mounting health crisis. 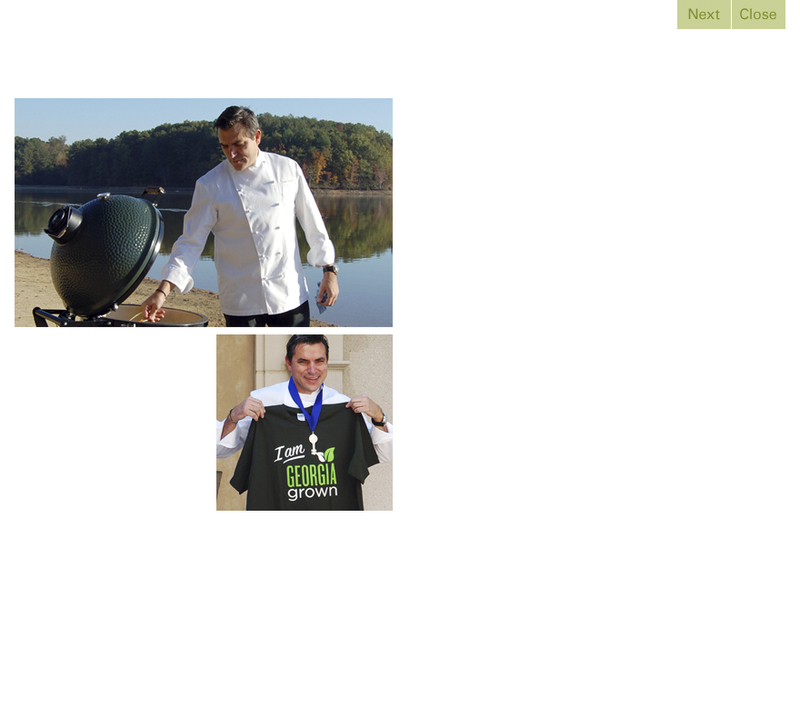 Who better than Georgia native, celebrity Chef Todd English to spread the message of Georgia Grown? 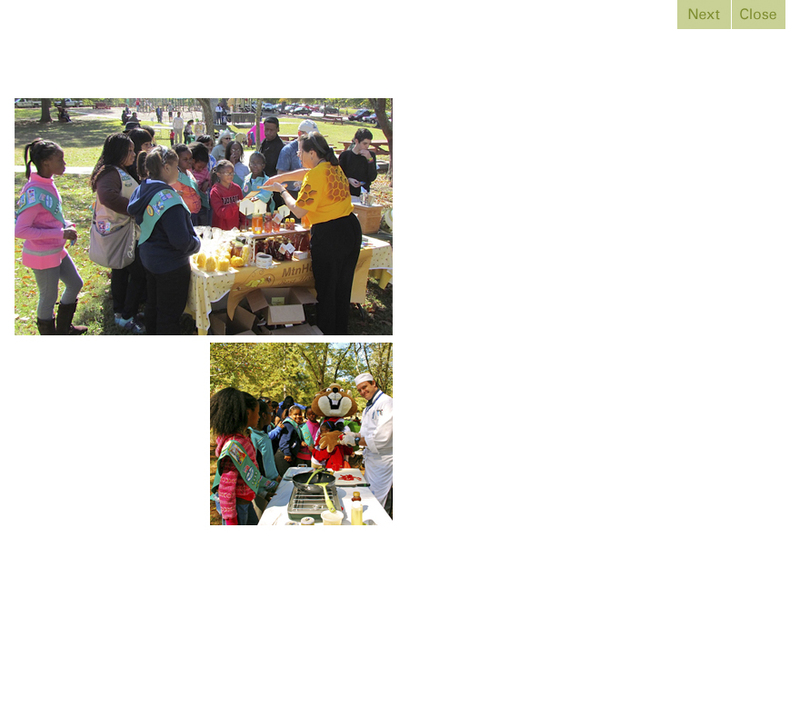 Wellcom brought Todd Home to ATL where he created a "healthy Picnic in the Park" for Food Day 2012. Obesity in dogs is second only to obesity in humans. With Pets RXercise, Wellcom brought Purina, Pfizer, Goergia veterinarians together to educate owners and encourage dog walking in Georgia State Parks. 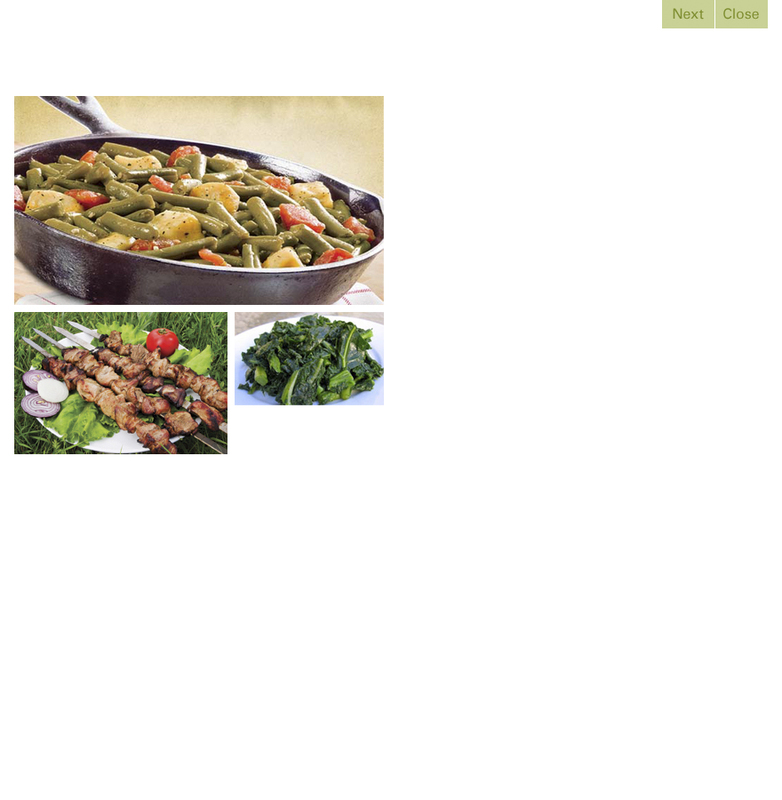 Wellcom developed an influencer outreach program that connected Springer Mountain Farms Chicken with Atlanta's leading farm to table chefs. The result is an unprecedented increase in food service sales. The traditional model for promoting fresh and packaged food goods involves the manufacturer offering incentives to the distributor and retailers. We recognized that this model left the chefs and their restaurants out of the equation. Worse yet, it left them out of the relationship with the brand completely. But today’s most popular chefs do more than delight our palates. They are reconnecting us to our food system by carefully sourcing their ingredients from local farmers and ranchers. They are educating us through menus, many of which list their agricultural partners. In the case of Springer Mountain Farms all-natural chicken, we had a premium product with a unique story to tell. The people in the best position to tell that story -- while sampling the product under ideal conditions -- are chefs. So we developed the Chefs of Distinction program, a true partnership that rewards the chefs for selecting fresh, natural ingredients, including Springer Mountain Farms. Promotional support for the chefs includes a fully produced commercial with a heavy paid media schedule that lasts 6 weeks. In addition, Springer recognizes eachs chef’s connection and commitment to the community by supporting their favorite, fundraising events. The program has achieved success beyond our projected goals. In addition to recruiting the city’s most talented chefs, (Asha Gomez, Todd Richards, Drew Belline, Ron Eyester, Carvel Gould, Stephen Herman and Matt swickerath) we have seen an increase in food sales above 20% YOY. Both the product and the program are well known and often discussed in the culinary community, which has opened doors to partnerships with other premium brands such as Big Green Egg. 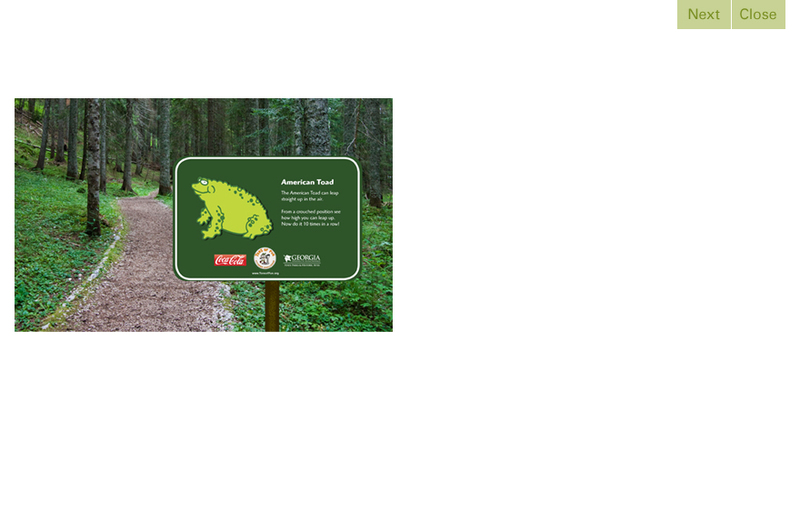 Sponsored by partner Coca-Cola, our kids' signage program teaches kids about local species while they're getting important exercise and having Tons of Fun in Georgia State Parks. 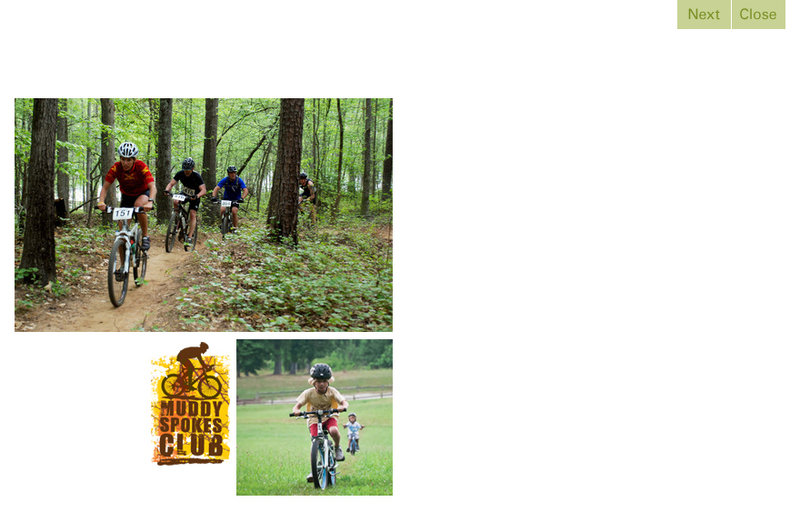 Biking is a perfect example of a vertical activity that's popular in Georgia. Vertical target markets are perfect opportunities to customize messaging and media channels for cost-effective, influencer outreach. While much debate rages over how we, as a nation, became so completely detached from our food system. There is no arguing against the data that shows we aren’t consuming enough fresh fruits and vegetables. When asked where food comes from, far too many children answer fast food restaurants gand convenience stores. The only family farm they’ve seen is the idealized image on the label of processed foods. It’s ironic that the rural (read agricultural) regions of the country are some of the most access-challenged in terms fresh, wholesome vegetables and fruits. It’s become popular to blame the producers, distributors and retailers of highly processed foods for our present predicament. While it’s true that technology has made processed foods more affordable (and profitable) than fresh foods, no single industry… certainly no single company… is to blame for the disproportionate percentage of these foods consumed. But blame never provided a sustainable solution to a problem. The situation we find ourselves in is the result of decades of policies and priorities whose consequences weren’t fully understood. We believe the ability to lead a healthy lifestyle, without causing long-term negative consequences to the environment, is everyone’s right. It’s just that business decisions are rarely weighed on the scale of social justice. It will take economic factors like consumer demand and the ability to charge more instead of less for products to create change on a system-wide level. And it’s going to take time. But history has proven, without exception, that the consumer has the last word. The fact that companies like Walmart are offering more fresh and all-natural food products is a testament to this. First Lady Michelle has raised awareness of obesity and the need to eat more fresh foods. There is a slow and steady increase in food education programs being offered in schools and communities. Parents are pressuring schools to participate in Farm to School programs, for which the USDA is now offering guidance and support. Organizations from the Boys and Girls Clubs and the YMCA to senior community centers are offering garden-based education and access to farmers markets. It’s our hope to see these initiatives take hold and thrive. The more we can get them to work together, to integrate efforts and share resources at the community level, the better chance for these programs to be effective and sustainable. Ultimately, we hope to see fresh food available and affordable for all who choose it. That’s more than just our goal, we believe it’s our fundamental right. 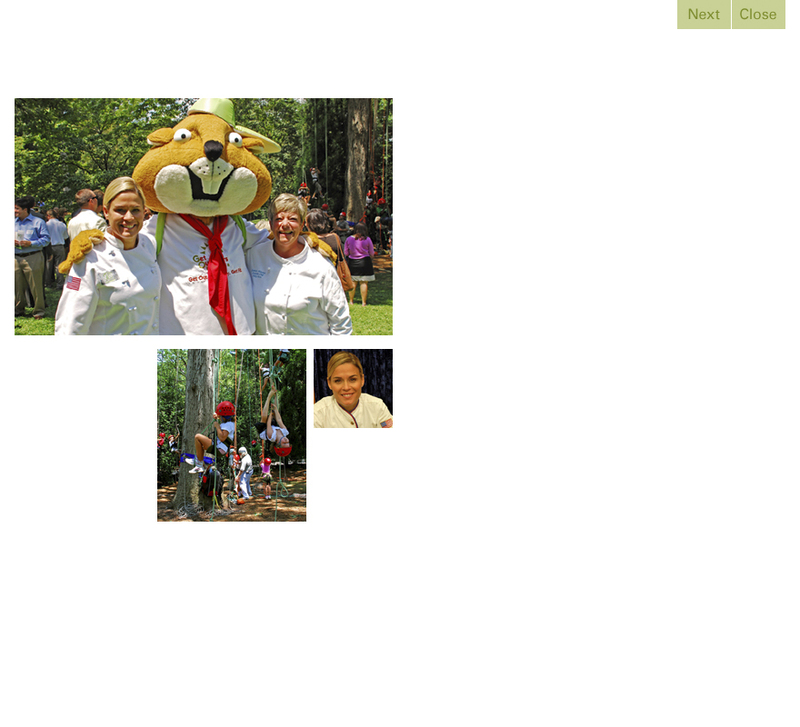 Wellcom teams with Georgia's Chef, Holly Chute, on a number of food education programs. Recently we partnered with the YMCA to hold the largest fundraising event for underserved kids in Southeast GA.
A golf giveaway with a twist! 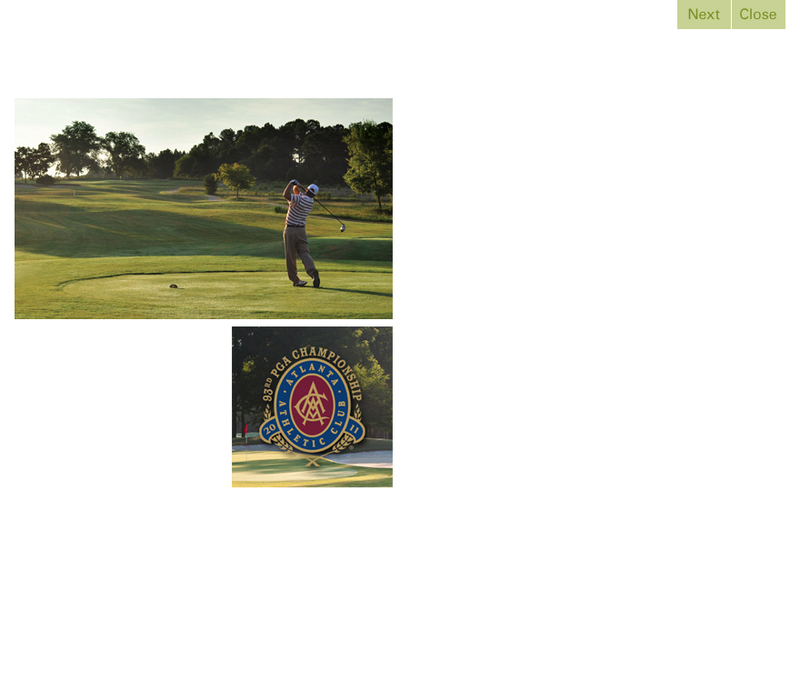 Visitors to Georgia Golf’s Facebook page guessed who would be the first round leader of the 2011 PGA Championships to win tickets. Georgia native CJ Sentor is on a mission to get kids outdoors for healthy exercise. 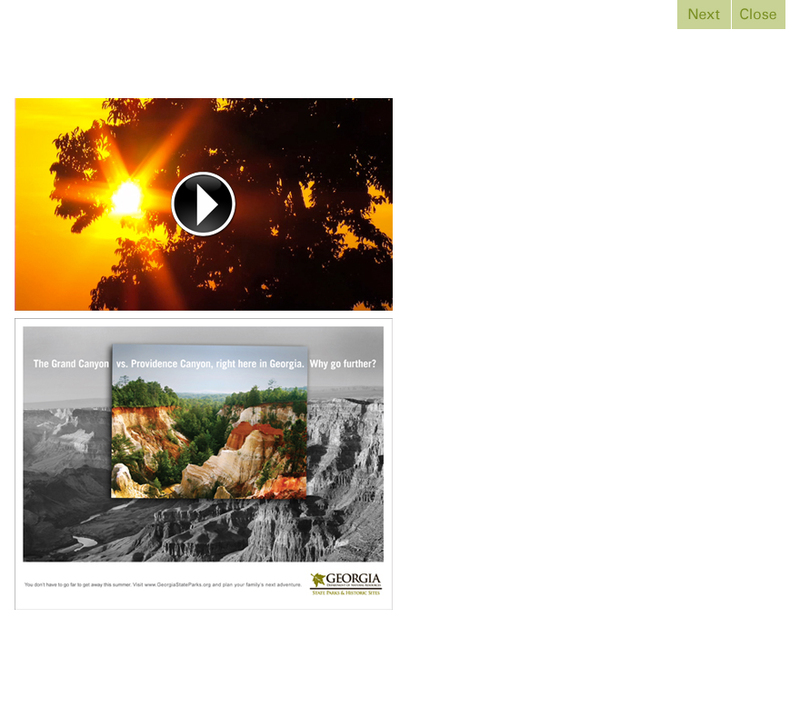 Check out his Instant Recess Videos, designed to promote cardio in the classroom, shot in GA State Parks. High gas prices means more folks are staying closer to home. Check out how this award winning campaign shows you don't have to miss out on activities and adventure! SEARED, featuring National Barbecue Champ Andy Husbands, is just one of the exciting new programs being brought to NBC digital by Full Plate Productions. 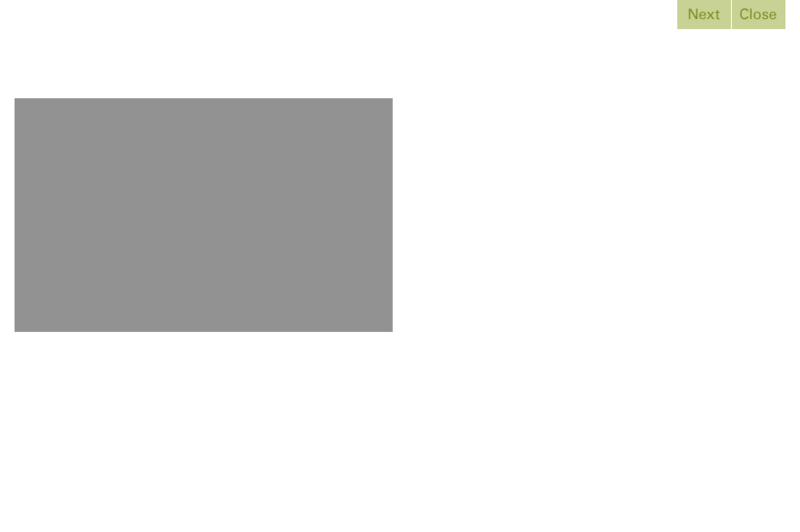 Wellcom is developing the digital marketing strategy. Unlike other retailers, Tractor Supply Company Stores are part of local community. 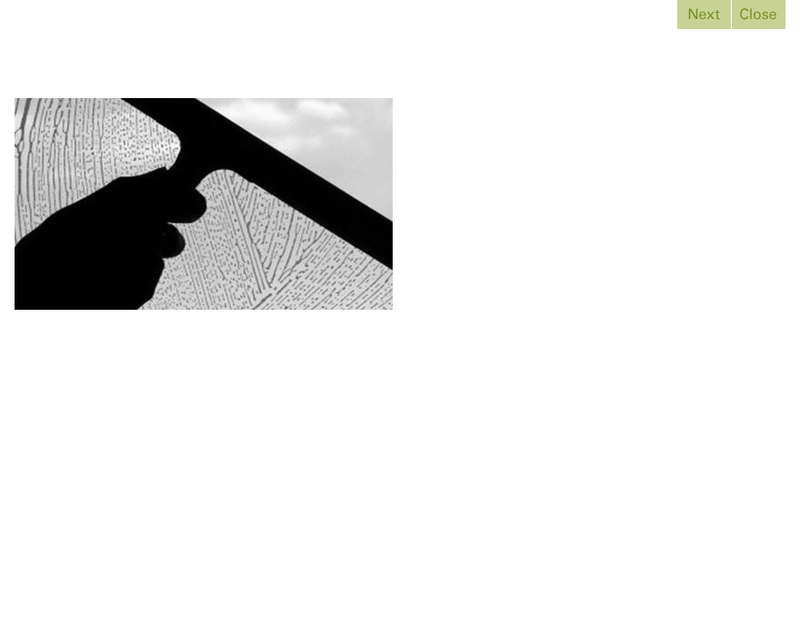 Wellcom designed the "going the country mile" campaign to identify with the values and work ethic of rural Americans. If the digital age has taught us anything, it’s that every individual has access to the accumulation of knowledge and experience on the web. Between disappointed consumers and disgruntled employees, brands that reformulate with every fad or play fast and loose with the facts are exposed to ridicule and even boycotts. Some never recover from the loss of consumer confidence. That’s why the best advice we can offer our clients is to be true to be true to the values that built your brand. 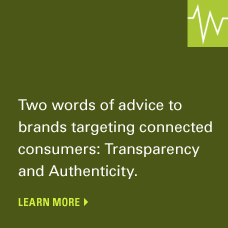 If you feel that a shift in the consumer market place warrants a change in your practices to stay relevant and appealing, be open and honest about it. The food industry offers an interesting scenario – the best and the worst – of an industry in flux. Buzzwords abound, while accepted standards are hard to come by. The trend is toward more natural, less processed. But just because high fructose syrup is made from corn, doesn’t make products flavored with it “natural.” When you see health claims on bags of junk food, it’s time to back away from the snack aisle. These days the consensus is that the closer the ingredients are sourced, the better. But just because your distributor is local, doesn’t mean that the products they deliver from across the country are, too. So don’t advertise as “local” if your ingredients aren’t. And if you have steps have been taken to eliminate waste or contamination in the manufacturing process, bravo. But if your recycling program is actually increasing your carbon footprint, you’re not going to fool anyone… at least not for very long. It’s important to remember that the “informed consumer” you are trying to satisfy is also likely to learn about corporate behavior that’s disingenuous. You run the risk of upsetting loyal customers with half-truths. You run the risk of losing them all together with lies. No one expects a decadent luxury car to conform to austere measures of efficiency. If you want to promote the fact that its burled wood appointments did not deplete the rain forest, go for it. But don’t expect to earn environmental points because your three-ton SUV is available in a hybrid model. At best you’ll get snickers. And you may just be made an example of the problem, instead of the solution. 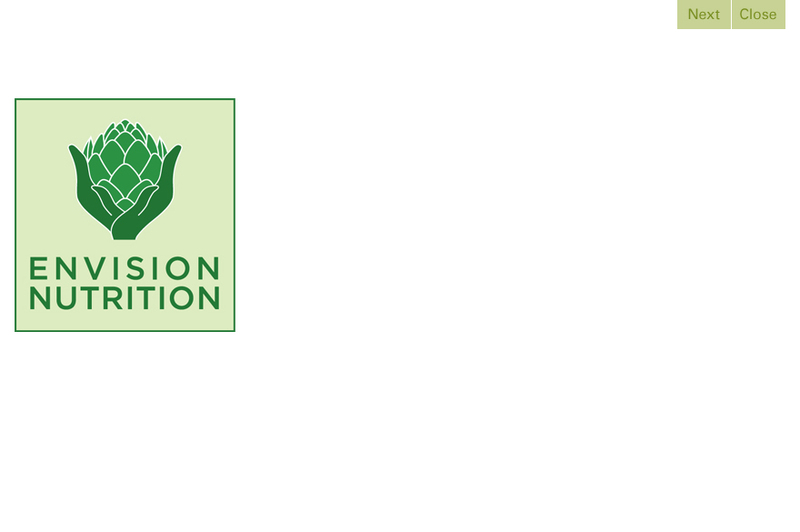 When Envision Nutrition needed a new logo to communicate the human side of nutrition (as opposed to all the science and research) Wellcom developed this simple brand identity that says it all. Wellcom was responsible for launching Georgia's Farm to Preschool, connecting local food producers with childcare centers to develop garden-based education and nutrition. Logo by Leslie Grant. 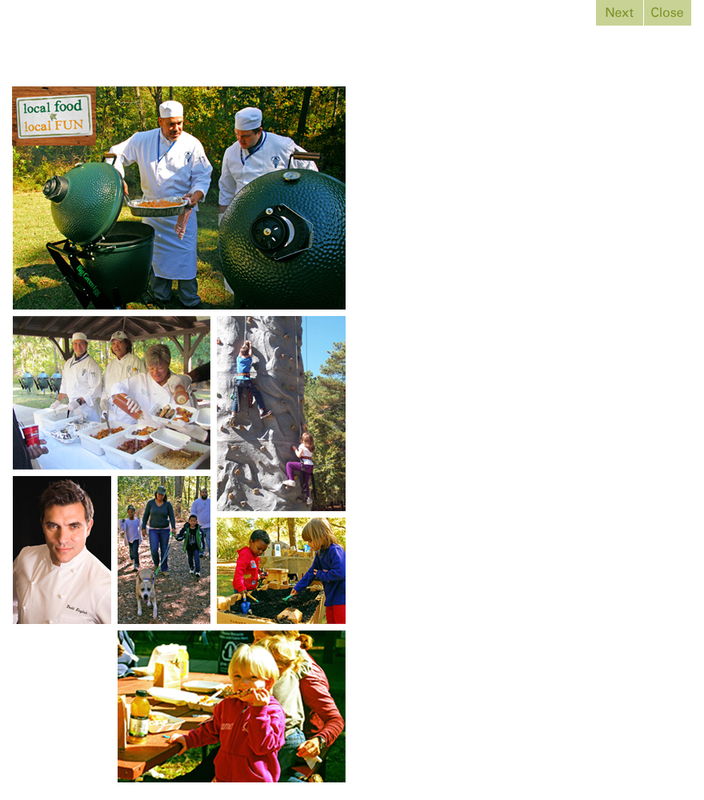 Successful programs do more than engage consumers, they bring partners like Big Green Egg, Springer Mountain Farms and Le Cordon Bleu together to educate Georgia kids through fun and delicious culinary events. 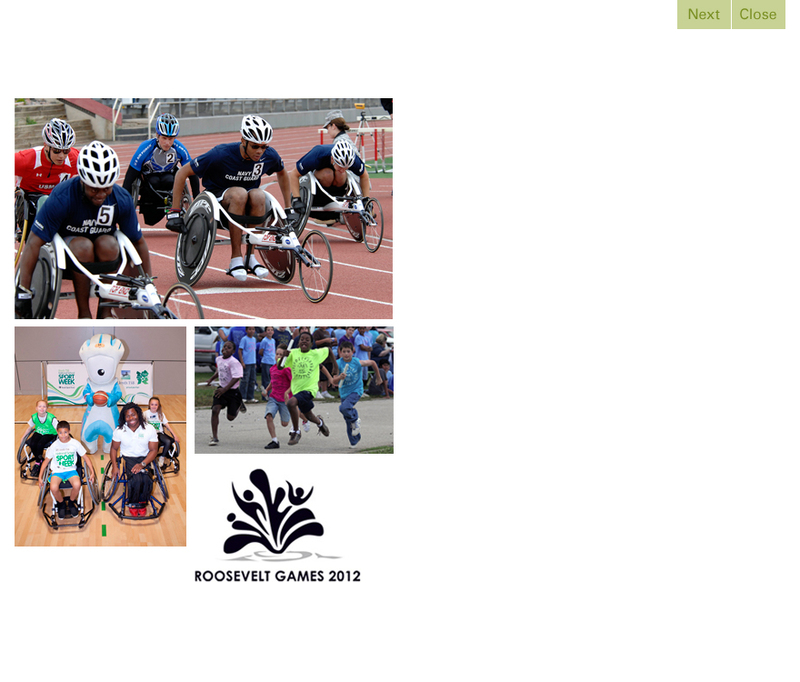 Wellcom facilitated the first annual Roosevelt Games, bringing FDR’s legacy to life with a series of competitions for wounded veterans and active duty servicemen with physical disabilities. Eight Executive Chefs serving Southeastern Governor’s and Bon Appetit's twenty-year Editor in Chief gather to discuss Southern food and nutrition-related issues during a weekend event organized by Wellcom. Wellcom created the partnerships for NBC's 2012 Olympic Launch Party, complete with celebrity chefs cooking up British "pub grub" on Big Green Eggs (that's British Racing Green) for a memorable opening ceremony!